Russia are set to continue to be declared non-compliant by the World Anti-Doping Agency (WADA) here tomorrow as expectations grow that they will be banned from next year's Winter Olympic Games in Pyeongchang. 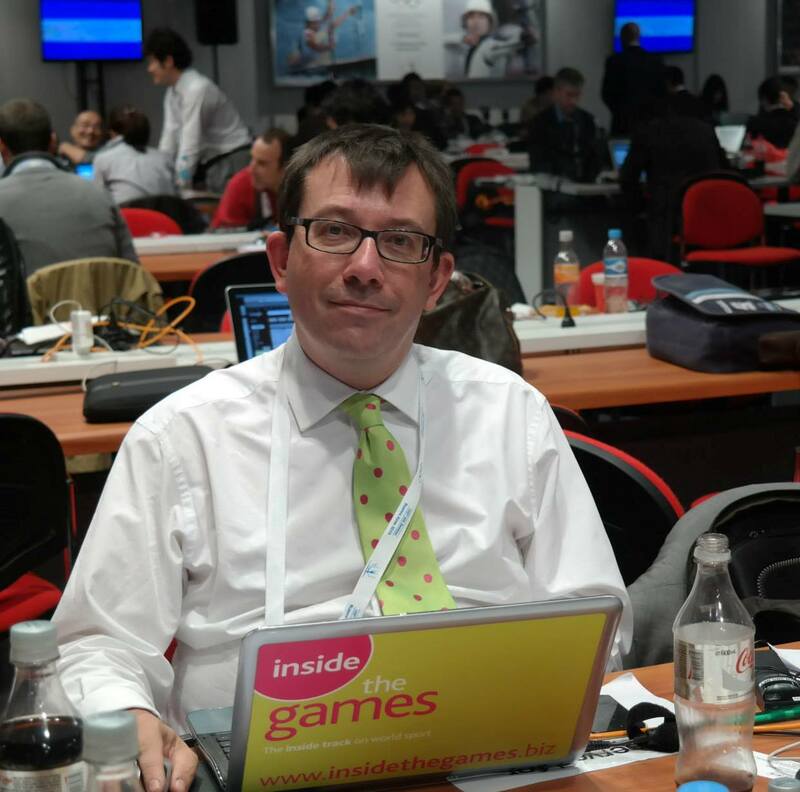 The announcement by WADA last week that they had obtained the electronic database from the laboratory in Moscow allegedly confirming information published in the McLaren Report has led to a definite change in the mood at the International Olympic Committee (IOC). Claims by Russian President Vladimir Putin that investigations about alleged institutional doping in his country are being "stoked" by United States-led opponents in order to increase discontent before he is due to stand for re-election as President next year has also raised concerns at the IOC. 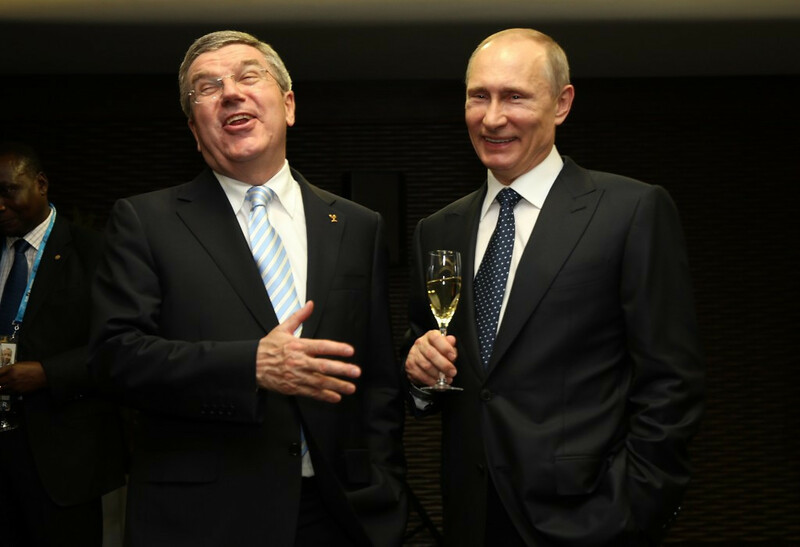 The IOC fear that if they vote at their Executive Board meeting in Lausanne next month to allow Russia to compete at Pyeongchang 2018 then it will be seen as supporting Putin. The Russian Anti-Doping Agency (RUSADA) has been suspended by WADA since a report they commissioned in 2015 had found evidence of state-sponsored doping and accusing it of enabling rather than catching drug cheats. Russia's Sports Minister Pavel Kolobkov and Russian Olympic Committee (ROC) President Alexander Zhukov both addressed the WADA Executive Committee here today and tried to make a case for RUSADA to be reinstated. Their pleas, though, are likely to be rejected by the WADA Foundation Board, the organisation's decision-making body, tomorrow. The two main problems remaining for RUSADA to be reinstated are access to the laboratory in Moscow to re-test historical samples and an apology that Russia was involved in state-sponsored doping. Russia's Government will not offer an apology because of fears that would implicate Putin in the scandal. Russia is claiming, meanwhile, that it cannot allow access to the laboratory in Moscow because it is currently the centre of a Federal investigation. "Article 82 stipulates that, 'Evidence should be kept in the criminal file until the verdict become enforceable, the expiration of the terms of the appeal or the decision to close the case'," Kolobkov told insidethegames. "Accordingly, the providing of the samples to WADA will not only lead to criminal liability of persons who have committed such a disposal but also will not allow the act of justice to be carried out in the form of punishment of guilty persons. "Neither FBI nor Scotland Yard would have admitted the disposal of the material evidence to an international Non-Governmental organisation before the investigation was completed and provided the opportunity to the accused persons to review them. "This would be not only be a violation of legal principals but also a violation of human rights of defense in court. "But let me draw your attention that WADA can turn directly with this question to the Investigative Committee of Russia and I am confident that they will be provided cooperation." An internal Russian report published last week admitted that athletes took a "cocktail" of banned steroids before the Winter Olympic Games in Sochi but attempted to pin the blame solely on ex-Moscow Laboratory director Grigory Rodchenkov - who has since moved become a whistleblower in the United States - rather than anybody else. 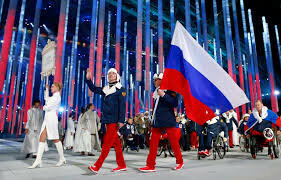 If, as expected, WADA refuse to make RUSADA complaint again tomorrow it could give IOC President Thomas Bach the opportunity to ban Russian athletes from competing at Pyeongchang 2018 under their own flag and instead force them to take part under a neutral banner. Rule 43 of the Olympic Charter states, "The World Anti-Doping Code is mandatory for the whole Olympic Movement". Zhukov, though, has made it clear Russian athletes will not compete under anything than a Russian flag at Pyeongchang 2018. "We tried together with the ROC President to reveal our position on RUSADA and reinstatement of the agency, and we spoke about what has been done lately," Kolobkov told Russia's official news agency TASS. "We believe that we have complied with all the criteria."